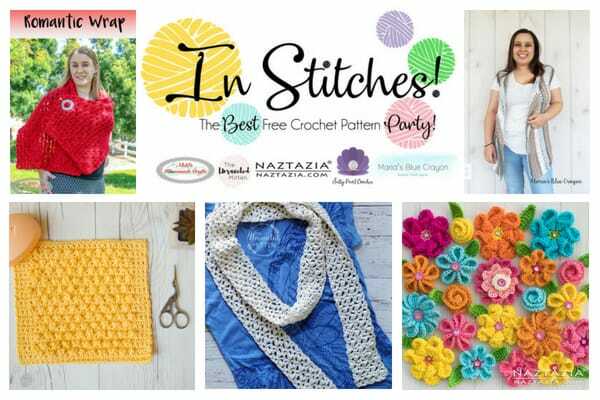 Looking for free crochet patterns to work up in the spring and summer? 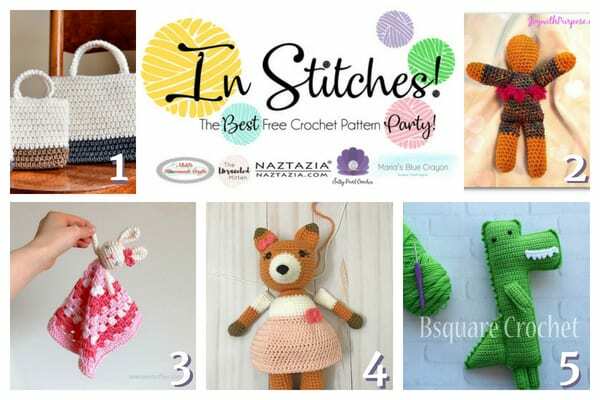 This week’s round up from the link party has many amigurumi patterns and more – perfect summer and spring time crochet projects! They were so accommodating and I was truly impressed. It is such a comfortable environment. For a buffet, it was delicious food. Alcoholic beverages were also great. Overall, these Los Angeles event venues are great, and my favorite venue in the city. do you have IG or twitter account that I can follow?